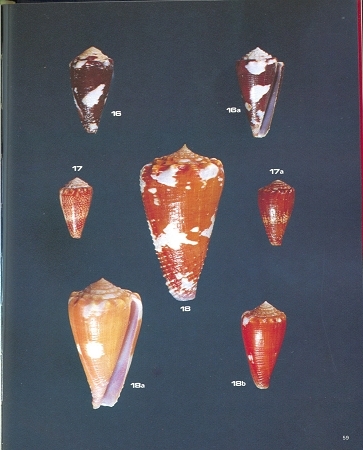 Long out of print and always high in demand this is the fist copy of this book that we've had in quite a long time. 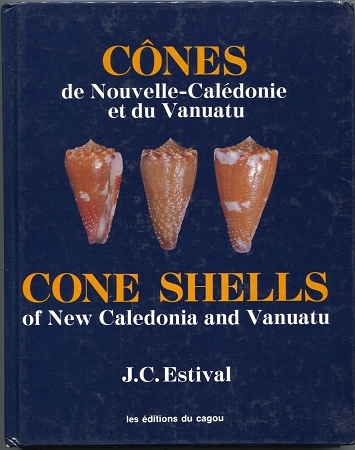 It is the only in depth look at the cone shells found in the waters off New Caledonia and Vanuatu. 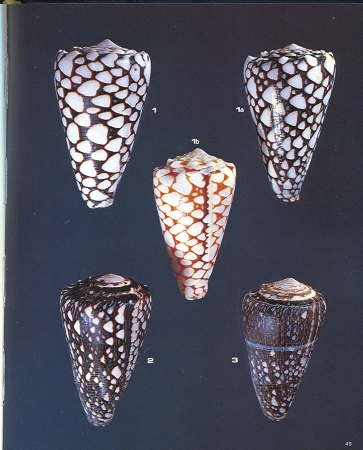 Deep-water dredging off New Caledonia has added several species to those that are figured and described in this book but it is still pretty much the best source for information on the shells that are covered in this book. 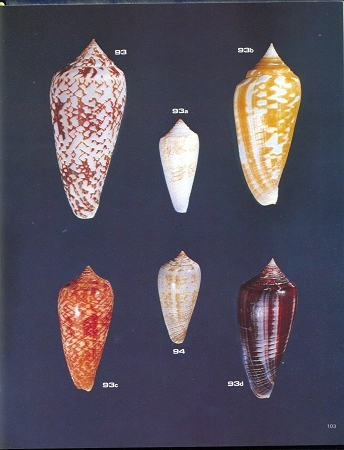 Many of these shells are common Indo-pacific species and many are endemic to this region.